Looking good on a trip is not only necessary but can also be extremely challenging. If you are out on a vacation, you are going to click thousands of pictures and share them with friends later. In such a case, it’s very important to look good, so that the pictures turn out to be as desired. However, this does not mean that you need to wear heavy makeup to look glam and fabulous. A simple beauty regime and light makeup will be more than enough. All you need to know is what to pack in your travel bag. 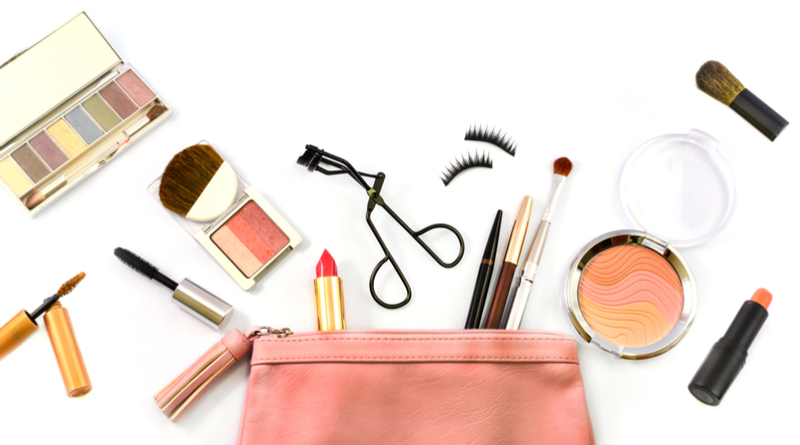 To make your packing easy, we have listed below all the necessary travel beauty and makeup essentials. All you need to do is stash them in your suitcase in order to have a selfie-ready face anytime, anywhere. One of the prime beauty essentials, a sunscreen is the first thing you pack in your travel bag. 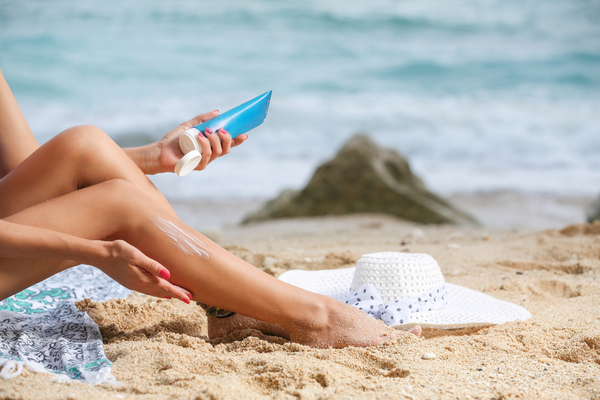 Regardless of the place, you are visiting or the time of the year, sunscreen is an absolute must-have to protect your skin from the harmful rays of the sun. While choosing the sunscreen, make sure it suits your skin and is light enough to be worn underneath your makeup. Also, opt for a thin stick sunscreen, instead of a liquid one. This will not only save space, but you will have enough to wear throughout the trip. 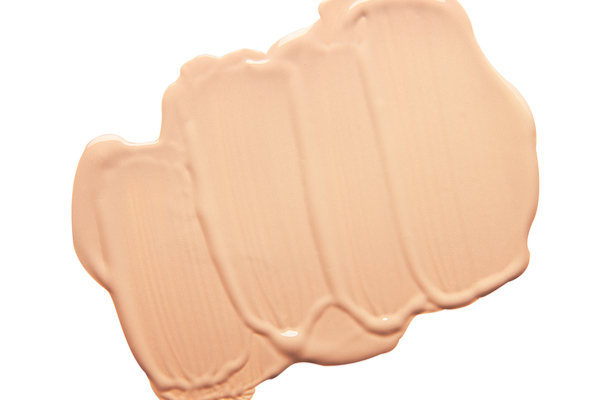 A BB cream can double-up as a foundation, thus saving you the trouble of transferring and carrying your favourite foundation in a travel-size bottle. You will also find BB creams with SPF, so you need not carry a sunscreen separately. Buy a medium-sized tube of BB cream, instead of packing a used one, so that you have enough for your entire trip. 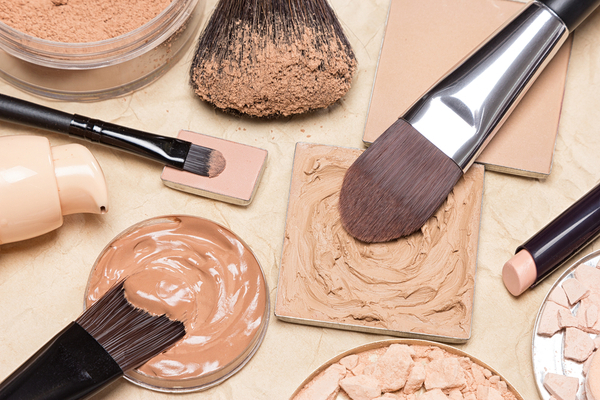 In case you have spots or blemishes, using a concealer is extremely necessary. Since you will not need this product in a huge quantity, it is advisable to carry a thin concealer stick. This will help in hiding your imperfections while utilizing just a tiny bit of space in your travel bag. 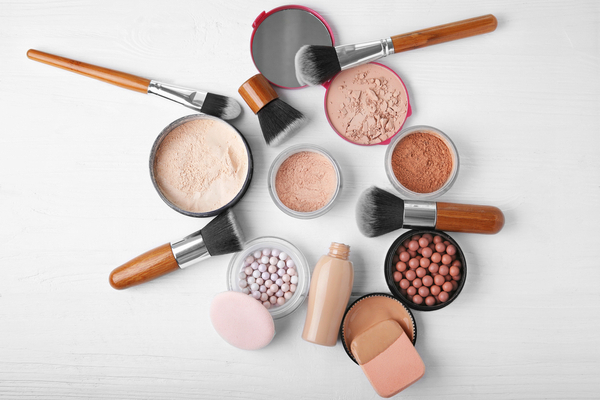 Carrying a compact powder is quite challenging while travelling since there are higher chances of breakage. In such cases, it is recommended to opt for a loose powder. If you are travelling to a country in monsoon, using waterproof eyeliner becomes extremely important. This will also help in case you don’t get the time for a touch-up. If your vacation involves a lot of travelling, your eyes will show the tiredness. Hence, it becomes crucial to wear the right eye makeup products to hide it. 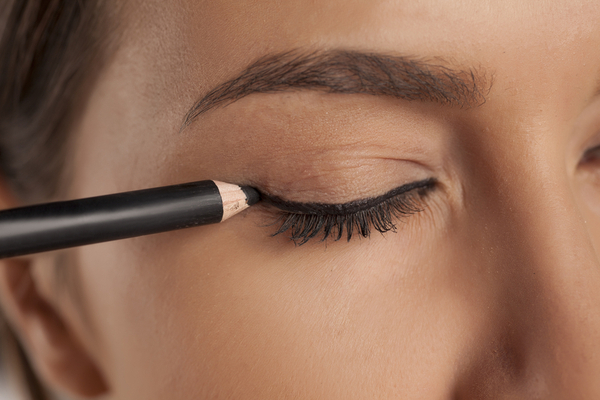 Moreover, if you opt for an eye-pencil, it can double-up as a brow pencil. To complete your eye makeup, using a mascara is a must. 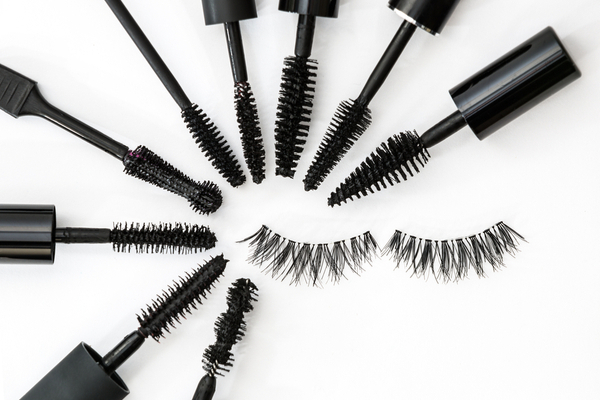 Even if you are not wearing an eye-shadow, a mascara will make your eyes stand out. So make sure to pick a travel-sized tube before you leave. Regardless of whether you are traveling to a country with a dry weather or not, carrying a lip balm is extremely necessary. Choose the one that has SPF so your lips will not only be moisturized but also protected from the sun. This is highly recommended if you have sensitive skin. If you opt for a tinted lip balm, you won’t need to wear any lipstick. Last, but not the least, a good facial cleanser can help you in retaining the good health of your skin throughout the trip. Carrying an effective facial cleanser can help in removing the traces of makeup before you go to bed, hence saving you the trouble of carrying a separate makeup remover. You can also carry a travel-sized bottle of your facial cleanser for on-the-go use. 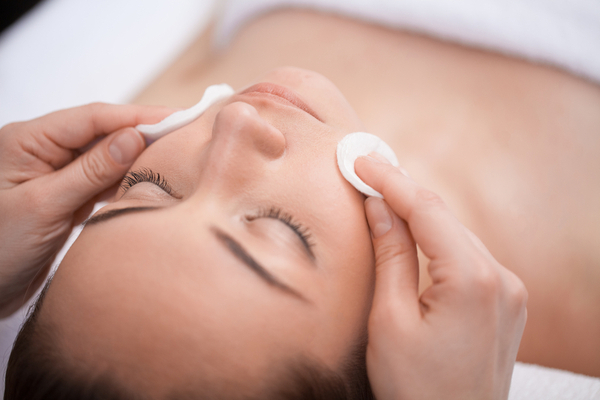 If your trip is for more than a week, make sure you add an exfoliator to your travel bag. This will help you in getting rid of the dead cells that you may have accumulated. Now that you are aware of what to carry in your travel bag, start gathering these essentials right away!